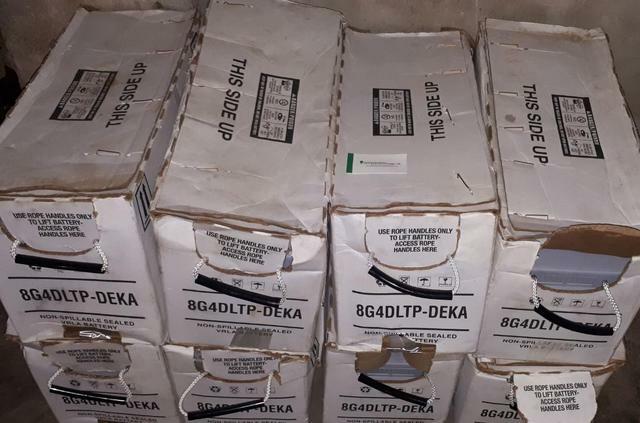 Where to buy Deka Inverter solar deep cycle batteries in Nigeria Where to buy Deka Inverter solar deep cycle batteries in Nigeria — Wavetra Energy LTD.
We always stock brand new genuine Deka deep cycle batteries at Wavetra Energy LTD Warehouse. 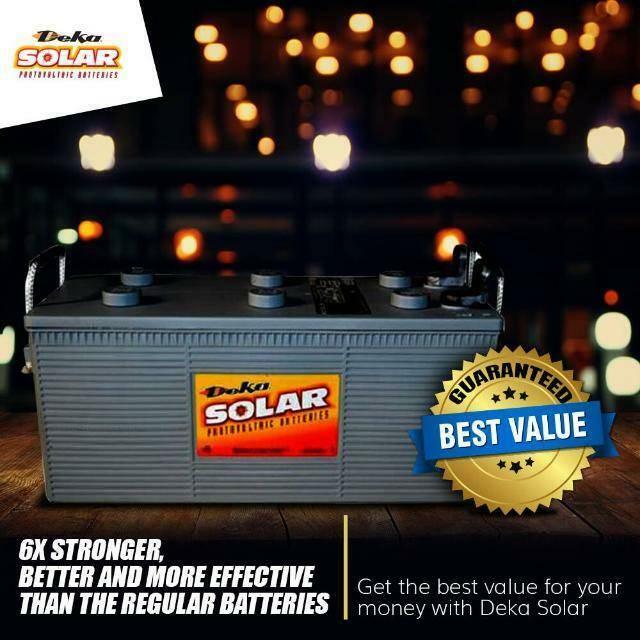 See how to buy Deka 210Ah in Nigeria at the bottom. Made in the USA by East Penn (Deka) Manufacturing Co., Inc.
Buy Deka 210Ah in Nigeria from Wavetra Energy LTD.
You can buy online from the link below or visit any of the Wavetra Energy offline stores nearest to you. Next article Letter of recommendation from Hon. Minister of Communications to Wavetra Energy LTD.